The firm continues advancement in 2016 through an expansion of its headquarters, and growth in global, middle market and personal divisions. CLEVELAND – June 13, 2016 – Oswald Companies – one of the largest independently owned insurance brokerages in the U.S. – has announced the acquisition of The Hoffman Group, an Ohio-based insurance firm, founded in 1919. 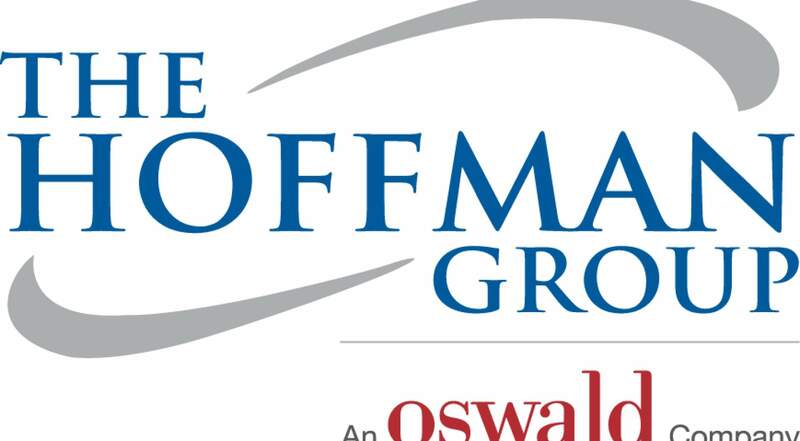 Effective as of June 1, 2016, Hoffman’s employees are now employee-owners of Oswald and will operate out of offices in Cleveland and Medina. Hoffman’s professionals will continue to serve their clients through the firm’s core services areas of commercial property & casualty and personal insurance, and will additionally expand its offerings through Oswald’s full range of practices, including employee benefits, retirement plan services, life insurance and more. The acquisition marks Oswald’s fifth acquisition in the last five years. In addition to significant investments throughout its five regional office markets – Akron, Columbus, Cincinnati, Detroit and Toledo – in 2016, Oswald has also expanded its Cleveland headquarters through the addition of 14,000 square feet at Oswald Centre, 1100 Superior Ave. Oswald now occupies 86,000 square feet of Oswald Centre, including space on four floors and the first floor Conference Centre. “We remain committed to strengthening our client relationships, and will continue to invest in talent and opportunities that align with our strategic goals and corporate values,” said Robert J. Klonk, Chief Executive Officer, Oswald Companies. Founded in 1893, Cleveland-based and employee-owned, Oswald is one of the nation’s largest independent insurance brokerage and risk management firms. As a proud member of Assurex Global, the world’s largest association of privately held insurance brokers, our risk management professionals service and support the needs of our clients throughout the U.S. and worldwide. Learn more at www.OswaldCompanies.com.